Judge Alex Kozinski, sitting for his first oral argument after the Washington Post reported harassment allegations against him on Dec. 8, appeared to be in the court's minority in a case over whether there's a constitutional right to a livable climate. 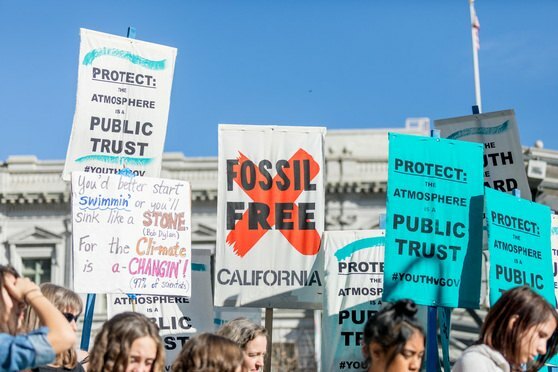 SAN FRANCISCO—At least two members of a Ninth Circuit panel appeared unlikely to allow an interim appeal to stamp out a lawsuit claiming a constitutional right to be secure from the effects of climate change. In the Midst of Changing Cannabis Laws, What Can an Employer Do? The legalization of recreational cannabis presents unique challenges to employers’ efforts to maintain a drug-free workplace.